I am a Massage Therapist...What is Your Super Power? 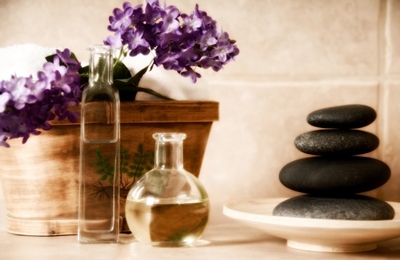 L'Anse MI Massage Therapy: Ronda is a Nationally Certified and State Licensed Massage Therapist who is a member of the American Massage Therapy Association. Ronda specializes in Deep Tissue Massage as well as Therapeutic Massage. Located within Align Chiropractic Clinic @ 12 N Main L&apos;Anse Ronda takes appt&apos;s by phone so call today to schedule your masssage. American Massage Therapy Association: AMTA has long been the leading choice among massage therapists looking to establish themselves within the profession. Ronda is very smart, personable and talented at massage. She has a massage room at Align Chiropractic Clinic. It is clean and well decorated. I definitely recommend.